Jerry Morrell has won the world poker tour deepstack Reno main event and collected $55,616 as first prize. 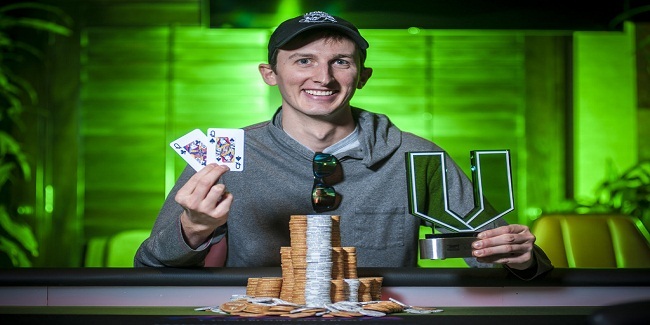 He defeated Stephen Worland, a pro of united states who collected $39,023, being the runner up of the event. The winner collected the trophy and the championship title in just under four hours of play at final table which included some of the top professionals such as Shawn Roberts, Chris Bridgford, Josef Bautista and Greg Wagner. The tournament attracted 268 player and generated a good money of prize pool but it was Morrell, who did well at the end of the day and took home the most of the prize money. 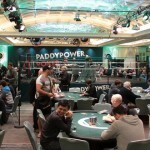 The first player who left the final table was Greg Wagner, who collected $5,564, being ninth player. Shawn Roberts hit the rail just after a few more hands took place and he was able to collect $7,427 as prize money being eighth position holder. Seventh, sixth and fifth positions were for Steve Kujubu, who made $9,265, Josef Bautista, pocketed $11,153 and Mans Montgomery who got $13,947 as wining share. Chris Bridgford, another US pro made $18,580 from the tournament and was out from the final table. Anthony Scherer was looking good before got busted to third position with a winning share of amount $25,101. Meanwhile the heads up was played among Jerry Morrell and Stephen Worland, but at the end of the game it was Morrell wins the title for $55,616, whereas Worland collected $39,023.